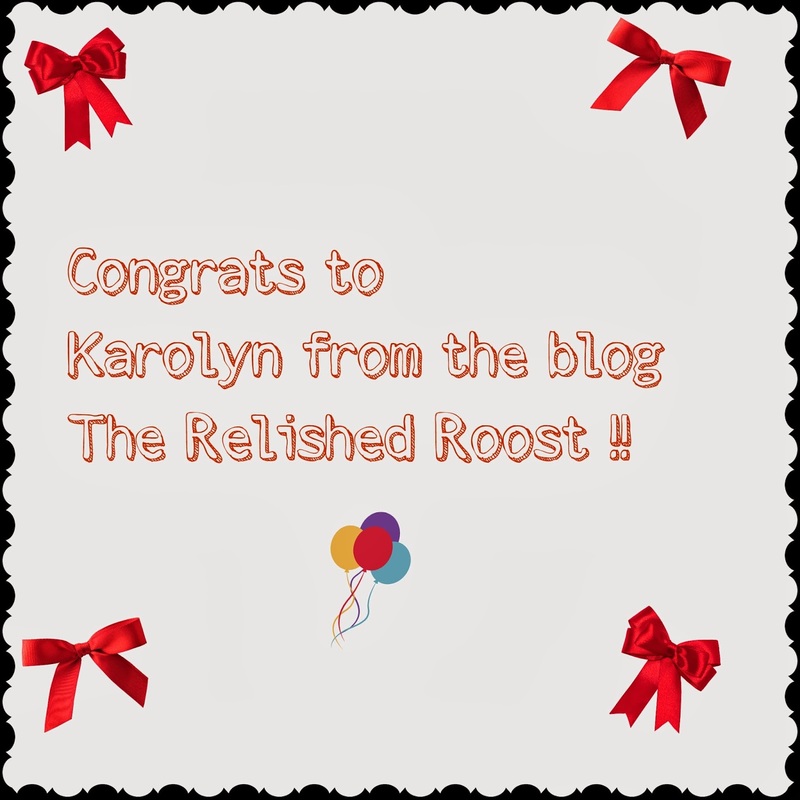 The Winner of the NEST Fragrances Giveaway!! 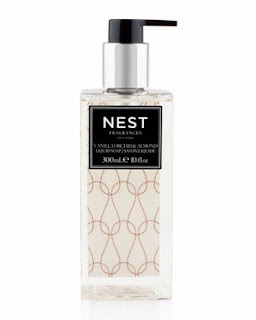 I think Karolyn will really enjoy this new scent from NEST Fragrances as I have found it to be so relaxing ! You can check out her wonderful blog The Relished Roost for some home design inspiration! NEST is the amazing line by Laura Slatkin which began in 2005. Her original line, with her husband Harry, titled Slatkin & Co. was a line I really loved. The Slatkin & Co. line was sold to Limited Brands, Inc.
A HUGE Thank you to NEST Fragrances for working with me on this giveaway. Be sure to stay tuned for more fun giveaways with top-notch companies in the coming months. I always look forward to bringing you the highest level of products I can find. I have not received any monetary compensation for posting this content and I have no material connection to the brands, topics and/or products that are mentioned herein. 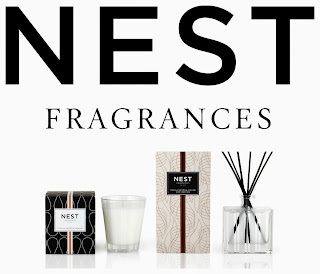 NEST Fragrances will be providing this giveaway to the winner. I have received the items mentioned in this post to advise my readers of the quality & scent of the giveaway. My opinions are 100% my own.